What is The Right Horse Initiative? 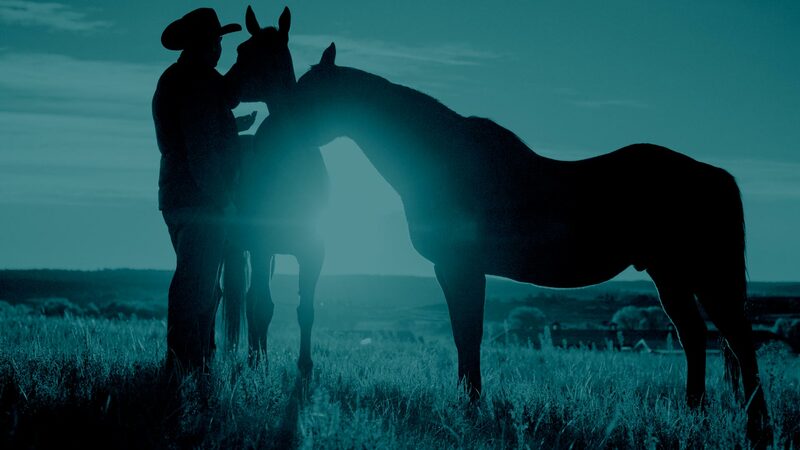 The Right Horse Initiative is a collective of equine industry and welfare professionals and advocates working together to improve the lives of horses in transition. Our goal is to massively increase horse adoption in the United States. 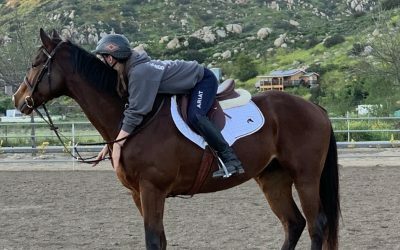 Whether you’re considering adopting a horse, eager to share your story or interested in becoming an advocate, there are many ways to get involved with The Right Horse Initiative. 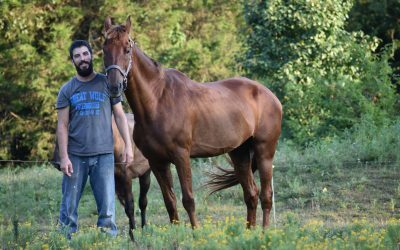 Want to help horses in transition? When it comes to changing the fate of horses in transition, your voice is powerful. Share your Right Horse story. 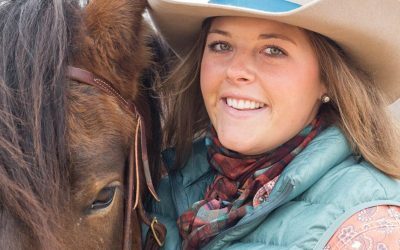 Your experience may inspire a prospective horse owner to choose adoption. Ready to use your voice for good? I began fostering Rose once she was weaned from her dam and she quickly wormed her way into my heart. I loved everything about her from her sassiness to her willing attitude to learn new things. I just knew deep down she was the right horse for me. We did our pattern and all I can remember is stopping and backing at that final cone and holding my tears back. It was the best pattern I have ever had. He was an absolute all-star and I was so excited that all our hard work had shown. He has humbled me, taught me, and given me his heart and trust. Together, we can accomplish more than I could have ever imagined. Of all the mustangs I could have ended up with, Luke was the right horse. On a mission to improve the lives of horses in transition + massively increase horse adoption in the United States. We are Good People for Good Horses.